A frustrated Richie Stanaway’s drifting display late in the opening leg of the Watpac Townsville 400 raised the ire of Tickford Racing management. The Kiwi was seen – and heard – deliberately sliding his RABBLE Falcon around the circuit following the late-race Safety Car, before taking the flag 23rd. Stanaway was one of three drivers to pit for a tyre change under the yellow on lap 55 of 70, but a mix-up meant he returned to the track with one heavily-used tyre. “It was never going to be great for him because we weren’t prepared to sacrifice tyres for tomorrow,” team principal Tim Edwards explained to Supercars.com. “When you try and re-use tyres from the previous two stints, it was never going to be a good day out, but it was a lot worse than we thought. When Stanaway’s subsequent drifting display risked driveline damage, the team quickly told the rookie to ease off. 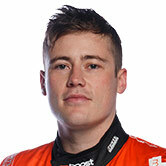 Stanaway was also spoken to about the issue by Edwards once he’d gotten out of the car. 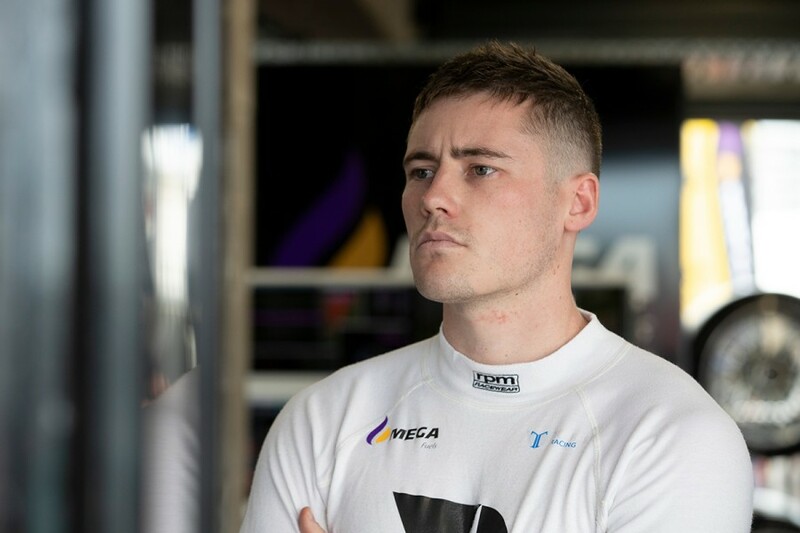 Edwards later said Stanaway was “understandably frustrated, and his on-track theatrics became a way of blowing off steam in a frustrating situation”. “For a few corners he got frustrated, which everyone saw on the telecast, but once we said 'cut it out', he cut it out,” Edwards added. “I’ve had a conversation with him about it, but the reality is, we told him to stop it as soon as we saw it on the telecast and he stopped it. Stanaway, whose fastest lap was a 1:14.2614s set early in the race, turned five laps in the 1:16s-1:17s range immediately after the Safety Car. His final eight were then between 1:19s and 1:22s as he limped home, eventually taking the flag just four seconds behind Jack Le Brocq’s heavily-damaged Tekno Holden. The 26-year-old described the car as “pretty undriveable”. “I was expecting understeer when I came out, which would have been good for the end of the race so we could gamble on charging through those last 15 laps,” he said. “Obviously because we had the wrong tyres on, the car was pretty undriveable. “I was having enough trouble keeping the car out of the wall, let alone try to pass anyone, I couldn’t even get to full throttle down the straight between Turns 2 and 3. 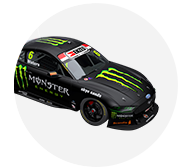 Stanaway’s drama added to trouble for Tickford, with Chaz Mostert earlier forced to stack behind team-mate Mark Winterbottom during his second pitstop.